If you have been living in the same house for many years, and it is quite natural that you want to renovate or modernise your home. 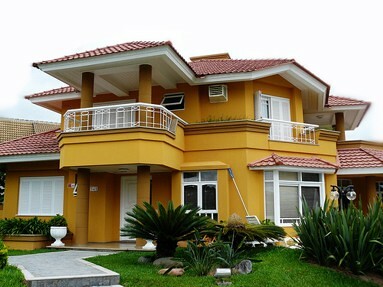 Renovating your home is a great way to get an updated look to your home and which also increases value of your home. Many people go for remodelling out of necessity and at some times it is chosen out of desire. Whatever may be the reason for choosing to remodel the home, here are some simple tips to help you to save your money and time. Know your needs: know exactly what areas you to renovate. Even though you are not good at pictorial representation, try to make a rough sketch that you want to make. Make a note of the areas to be renovated and modernise and which are problematic for making changes. Depending upon the requirement you can remodel a certain part of the home or an entire home. Choose one good interior designer and know what need to be changed, discuss in detail with him the requirements for renovating and costs. Also make note of electrical, plumbing and water passages areas, so that they are not disturbed. Modify where the water is: It is one of the best and age old tips when you have to remodel your home. This actually means to start renovating your kitchen room or bathrooms; it increases the value of your home and is the best way to spend your money for this project. Talk to an electrician and plumber and also with the interior designer and tell them to discuss with the constructor in the presence of you, which will safeguard miscommunication and avoid trouble. 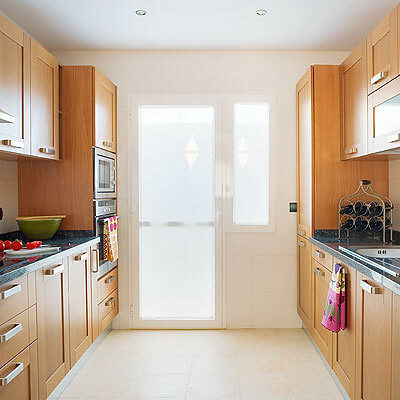 Kitchen remodelling: Kitchen renovation works are the best considered work to start. Many of owners include kitchen as one of their areas to be renovated which brings a lot of value to the home. Kitchen renovating is considered as the 100% return project. Remodelling your kitchen room will indirectly earn money for you. who doesn’t like a personal and one’s own style of bathroom? 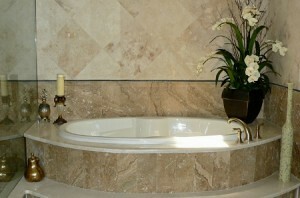 Bathrooms are the best areas to be remodelled while considering renovating your home. Bathrooms are expected to have toilets, bathing units and lavatories as these are the indispensable for any bathroom to be included. If started to design your washrooms then you have to make it reliable with the house. Make use of larger tiles for walls and floors and tiles are also easy to clean. Furniture needs: Apart from other changes if you want to make changes to the furniture discuss the matter with furniture stores and tell them your requirements. Also note down what are the facilities that you are having. Not all the needs are expensive, so find the best suitable furniture for home depending upon the size and area. One of the best ways to start buying furniture is looking for the used ones in the local newspaper. If you want to renovate your home, but running short of funds you can also opt for the same day loans for your home improvements, increases the value your home.